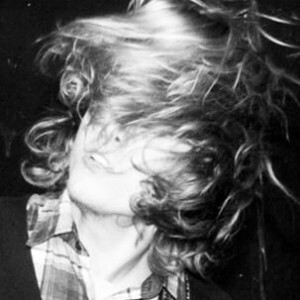 According to i hoped it , The friends from Goner Records will be packaging 25, mostly out-of-print Ty Segall tracks on two LPs (one CD), entitled Singles 2007-2010, for sale November 22nd . A valuable look into Ty’s past discography (for those of us who’ve been listening to him for a while). 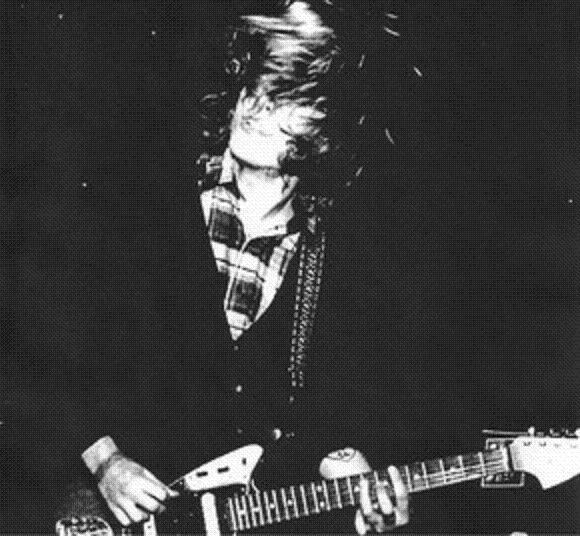 BLACK VINYL of the Ty Segall Singles compilation. You may also still pre-order EDDY CURRENT SUPPRESSION RING So Many Things limited Clear vinyl dbl lp here. a great show and genuinely loves what he does.